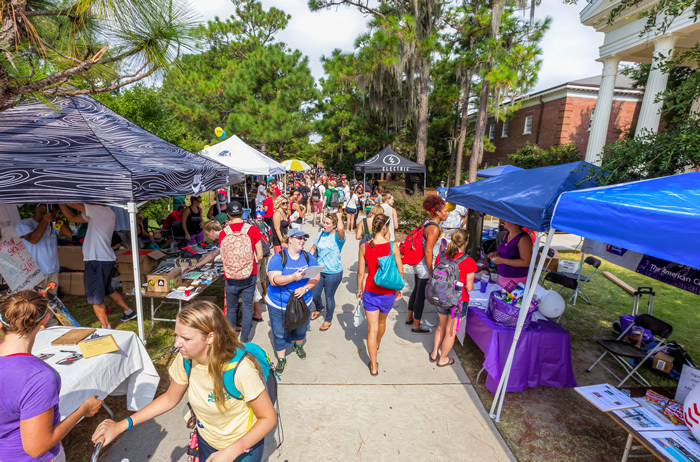 UNCW has over 260 student organizations on campus! For more information on our organizations, please feel free to search our directory. Tau Sigma National Honor Society is designed to promote and recognize the academic achievement and involvement of transfer students. The Beta Kappa chapter at UNC Wilmington started in fall 2008 and has over 50 active members. This academic fraternity is by invitation only. You are welcome to visit the National website for information regarding the requirements. 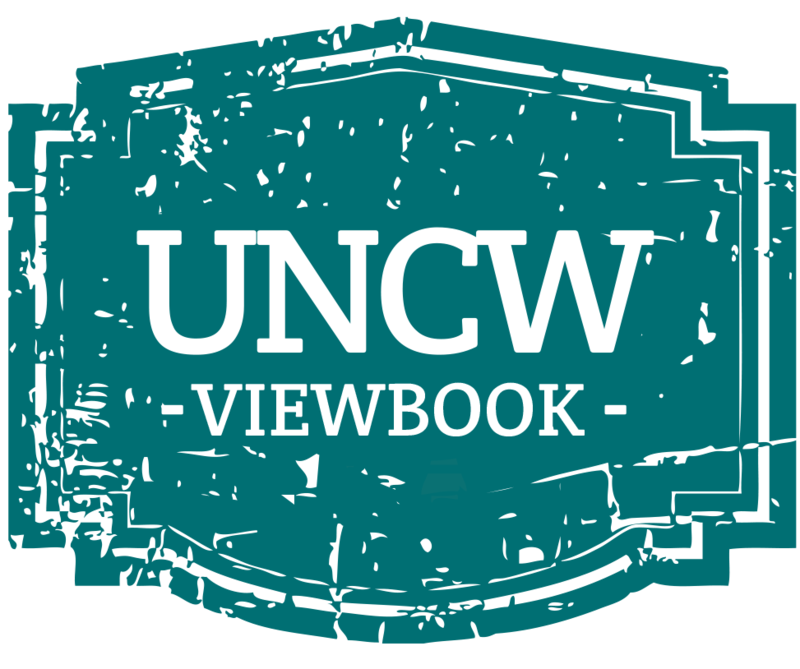 The Student Veterans Organization supports all Veterans of the Armed Forces, Members of the Reserves, Active Duty and Military Spouses, honoring their diversity, while in the search of knowledge and pursuit of academic excellence. This organization provides a positive environment for academic assistance and social interaction.